Then, import the files into Jira Service Desk, following this instruction. The import process shouldn't take too long. 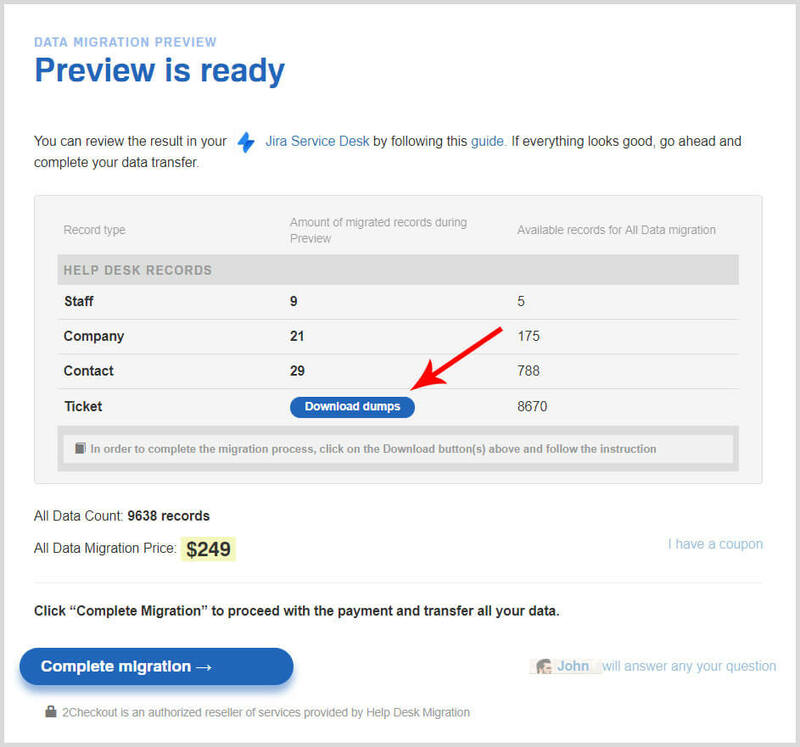 Once the files were imported, give it some time since Jira Service Desk does not show Attachments and Comments right away, and then check the result of the migration altogether.